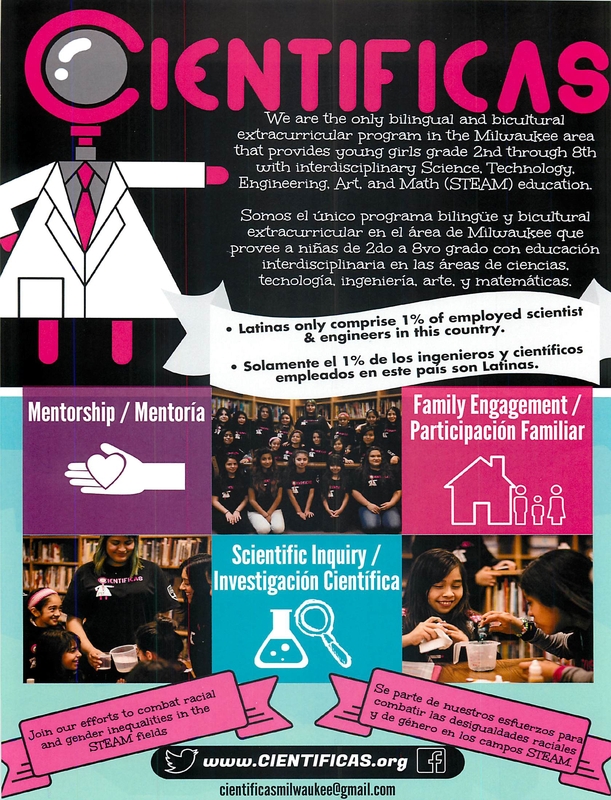 Cientificas is the only extracurricular program that offers bilingual STEM education to elementary and middle school-aged girls in the Milwaukee Area and raises awareness of the disparities apparent in the higher education pipeline, particularly in STEM fields. It is supported by a generous grant from the Women’s Fund of Greater Milwaukee . Through the Milwaukee County Zoo’s Animal Ambassadors Program, students are given the opportunity to learn about animals, their habitats and how to protect endangered species. At the end of the program, students visit the zoo several times and participate in a graduation ceremony. More than 1,400 Milwaukee Public School children visit the Bradley Center to have Bucks players, coaches and Bango read and discuss books with them on the Bucks Court. Sam’s Hope Literacy Foundation assists in providing the children with a new book to take home with them. Sam’s Hope’s has been a partner with the Milwaukee Bucks for 16 years. The mission of this partnership is to encourage children in the inner city to read at home each day, to achieve in school and to provide new books for children to own through the 20 joint projects. Sam Garner was just 12 years old when he and his siblings founded Sam’s Hope. mall groups with local students as they strive to improve their math and/or reading skills. Students and teachers across the district gather to showcase some of the exciting STEM projects they’ve been working on during the year. The STEM Showcase provides MPS a wonderful opportunity to deepen and expand our business and community partnerships to further enhance the STEM education we provide. Dozens of local STEM partner businesses attend the event that connects MPS students to real-world careers. The MPS District Science Fair provides an opportunity for students to answer their own questions by constructing experiments. 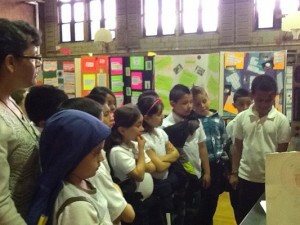 It sparks interest in science and it allows them to showcase it. All MPS schools and students are invited to participate. 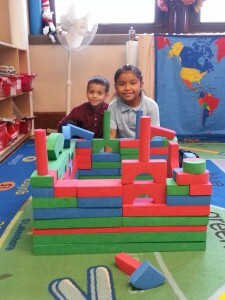 MPS students learn science according to the district’s Comprehensive Mathematics and Science Plan (CMSP), which is based upon the rigorous Next Generation Science Framework. 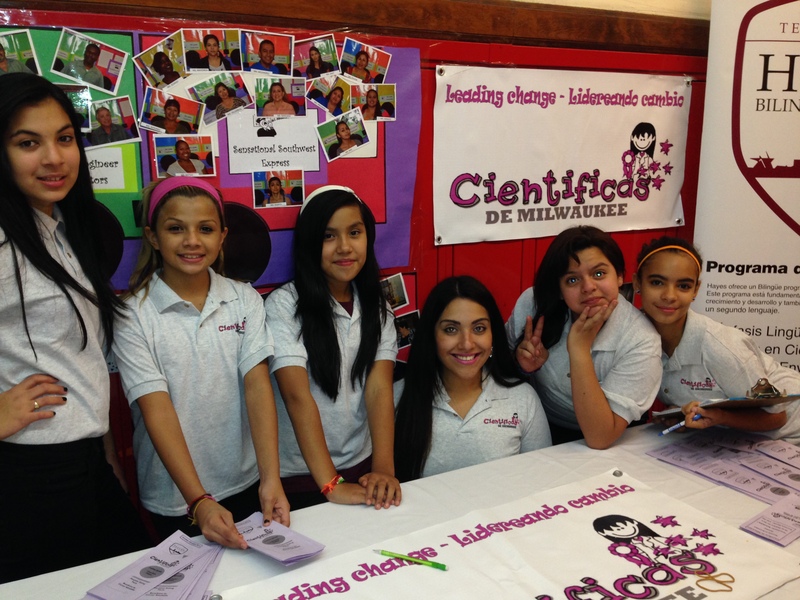 The Boys and Girls Club of Greater Milwaukee runs a before- school and after-school program at Hayes Bilingual. Before school care begins at 7am and runs after school until 6pm. Programming includes education, careers, sports, fitness, and recreation, health and life skills, the arts, character and leadership, and gender specific programming. 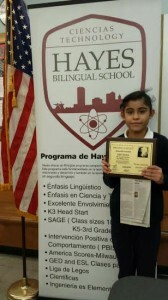 Students receive a well-rounded after school experience when they enroll in the CLC at Hayes. MATC education students provide one on one and small group literacy tutoring to students in grades 1-3. Students become more confident readers and improve literacy skills and strategies. 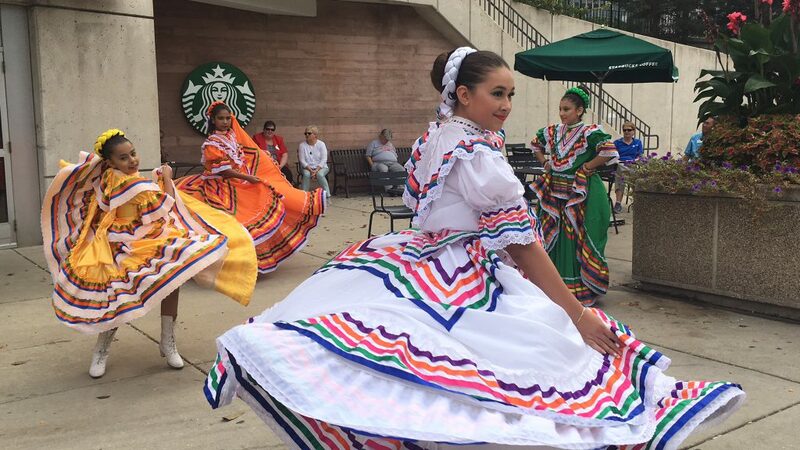 Students learn traditional folkloric dance and perform at Cantos de las Americas, as well as school programs. Middle School Students at Hayes have the opportunity to participate in the democratic election process and elect a student governing body. The student council demonstrates leadership in the school, organizing school dances, talent shows, school announcements, and fundraisers. Milwaukee Public Schools is home to the nation’s largest concentration of students involved in Project Lead The Way (PLTW), a rigorous, nationally-recognized program that utilizes hands-on learning to connect students to science, technology, math and engineering. Approximately 5,800 middle- and high-school-age students take part in Project Lead the Way’s engineering programs in more than 30 MPS schools. Nearly half of the students participating in those PTLW programs in MPS are female and roughly 85% are students of color. 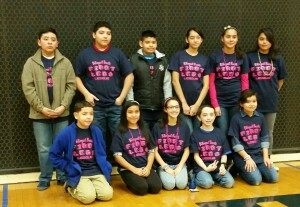 Even more MPS students participate in Project Lead the Way biomedical engineering programs. Students participating in PTLW in MPS boast stronger academic performance than district averages. Learn more about MPS and Project Lead the Way here. PBIS is a joint effort between Milwaukee Public Schools Office of Family Services and the Milwaukee Teachers’ Education Association to effectively reduce classroom disruptions and student suspensions through a school-wide systematic tiered-intervention approach. Data shows that schools that implement PBIS with fidelity see decreases in disruptions and suspensions and increases in student achievement. 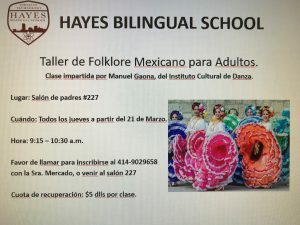 Hayes Bilingual is a PBIS School of Merit. Students at Hayes wear uniforms, creating a strong school identity.